Lesson learned, don't taken what you have for granted. Friends, family and a nearby campground. Millard campground is about a five minute drive from our house, so when a few friends asked if we wanted to go camping there we jumped at the chance to check this place out (it was our first time camping there and we've lived in the area for five years!) Sadly, because it is so close I think it's easy to take this place for granted, but Millard really is special. 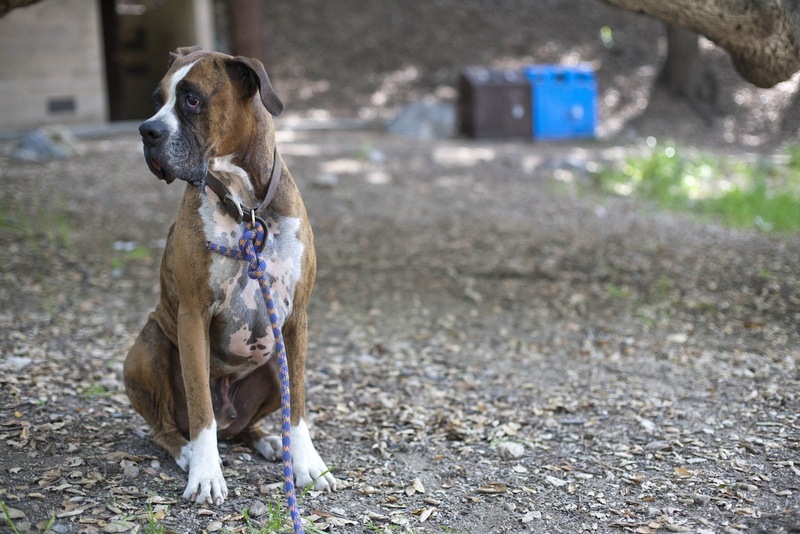 It sits in a canyon of oaks, nestled up to a seasonal creek. There are old cabins in the area, lots of trailheads and a hike to a waterfall (which had been closed since the Station Fire until just recently). 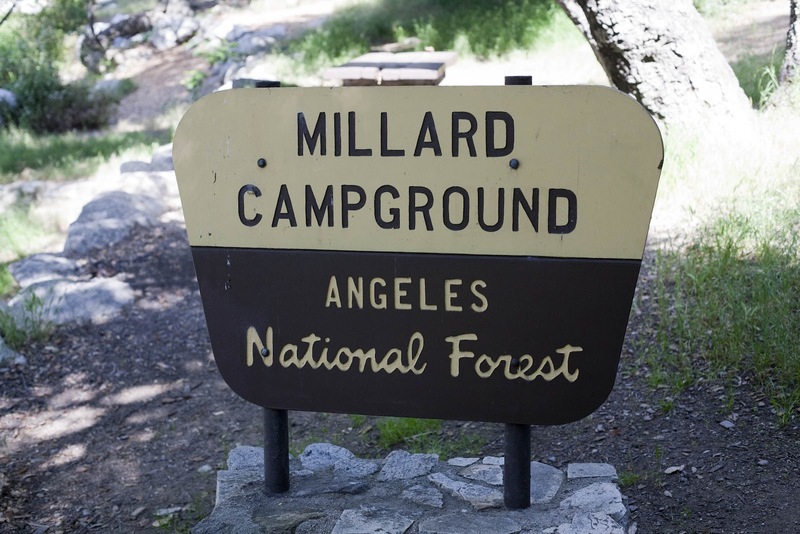 Millard Campground is on the edge of Altadena just inside the Angeles National Forest. A quick drive up a small winding road leads you to the campground. The Forest Service locks a gate at the beginning of this little road at 8 o'clock every night, so people coming in late at night to party is not a problem. (And note, you are locked in!) We stayed on a Friday night and there was only one other group camping. The campground has 5 walk-in sites (a good 5 minute walk from the parking lot) with picnic tables, fire rings and vault toilets, but no water. Best part: the campground is free! 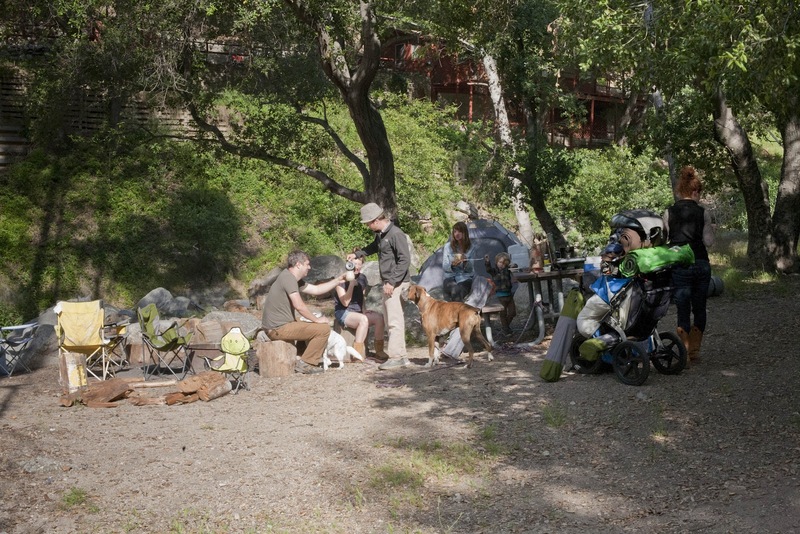 A lot of people use the campground as a picnic area before or after a hike. There are a handful of great hikes that start from the campground: Millard Falls, Dawn Mine (one of my favorite), Sunset Trail and Inspiration Point, to name a few. We have hiked through the campground many times to get to the trailhead for Millard Falls and Dawn Mine and the other hikes. The mine can be explored, so bring a flash light if you deiced to take a hike it. In general, the duties of a locksmith are familiar to everyone. But aside from just picking locks, locksmiths can offer other various services as well.